This invention helps in achieving a better security standard for vehicle protection by means of an electro – mechanical automotive lock. Existing systems use conventional locking system which is easier to . This invention helps in achieving a higher level of advanced protection measure for the security of the vehicle in a very economical cost and overcomes the shortcomings of the current conventional locks in practice. 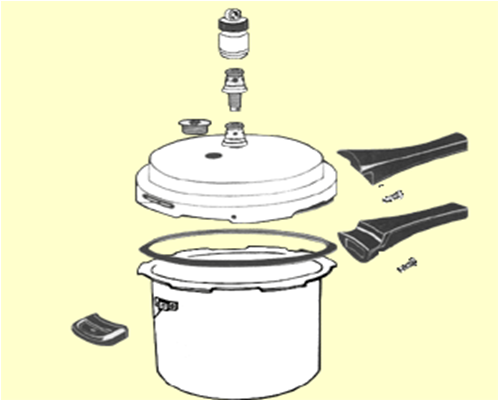 This invention is built to function in the field of pressure cookers, by providing for a pressure cooker regulator with a highly responsive whistle counter. It helps in achieving greater control over the rate at which food cooks. This invention also reduces the extent of intervention required in monitoring the food being cooked in the pressure cooker, thus allowing one to multitask in the kitchen. 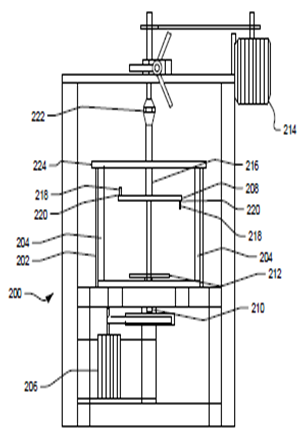 This invention provides for a slurry pot testing apparatus to understand and evaluate erosion behaviour of different materials and varying compositions of solid-liquid mixtures at high impact velocities in order to establish effect of various parameters by providing uniform suspension of solid particles in a slurry. 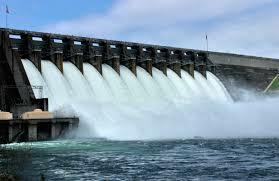 Existing systems using pin mill configuration cannot operate in high impact velocity. 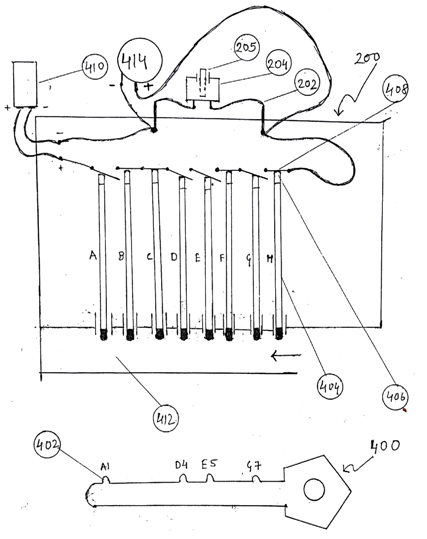 This invention helps in achieving an automatic transmission for automobile system. Existing systems use high precision sensors and microprocessors due to which they are very costly. 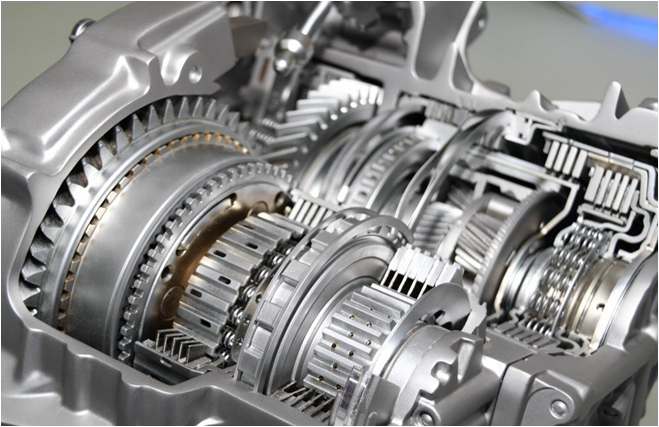 This invention helps in achieving the automatic transmission in a very economical cost. This invention also overcomes the shortcomings of current Automatic Transmission (AT) and Continuous Variable Transmission (CVT) systems. 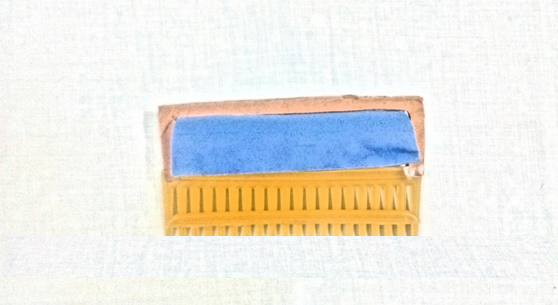 The innovative comb of length 15.5 cm comprises of a rotatable sponge preferably PVA (cylindrical shaped water absorbent) of diameter 2.5 cm attached to the comb and a movable slider of width 0.7 cm. Normally, a comb is used for combing but with the help of this comb, both combing and hair drying will take place simultaneously. However, dirt gets stuck in between the gaps of the teeth which in turn get settled on our hair leading to our hair getting dirty during combing. Therefore, a movable slider will help in removing the dirt from comb and ensure smooth combing. In addition, the slider may be removed and inserted back as and when required.